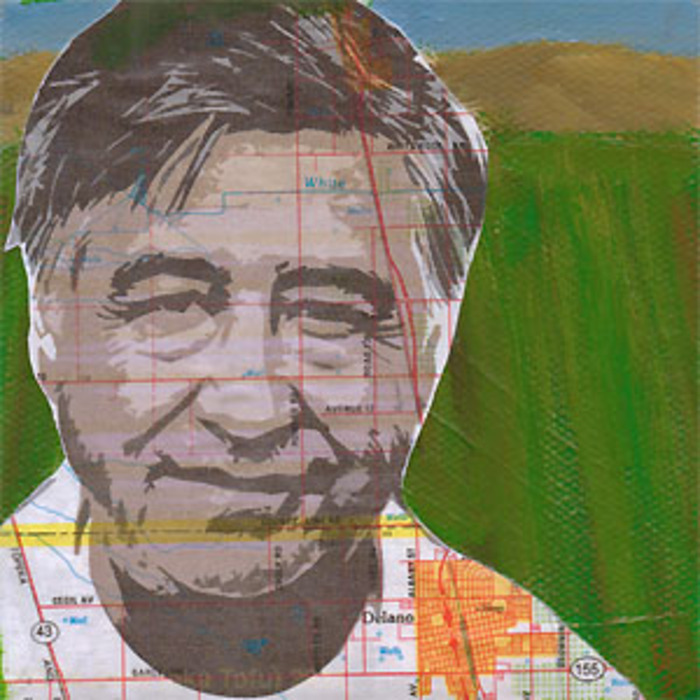 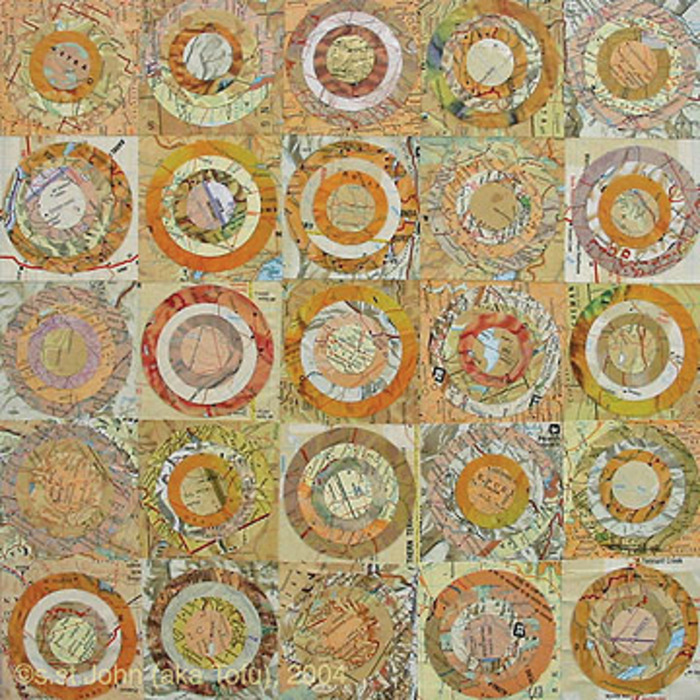 My artwork has two main focuses; mixed media collage and landscape painting. 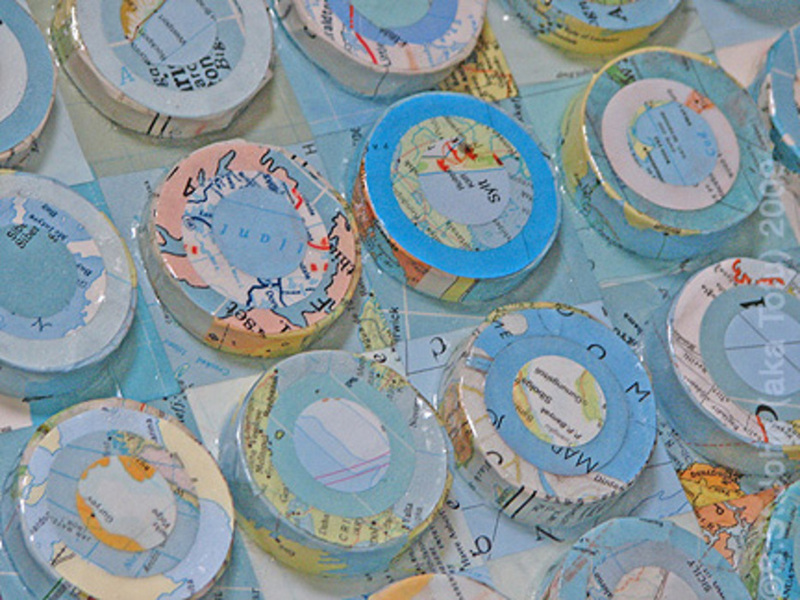 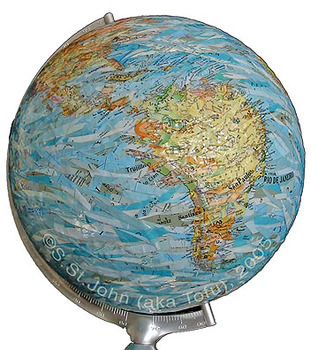 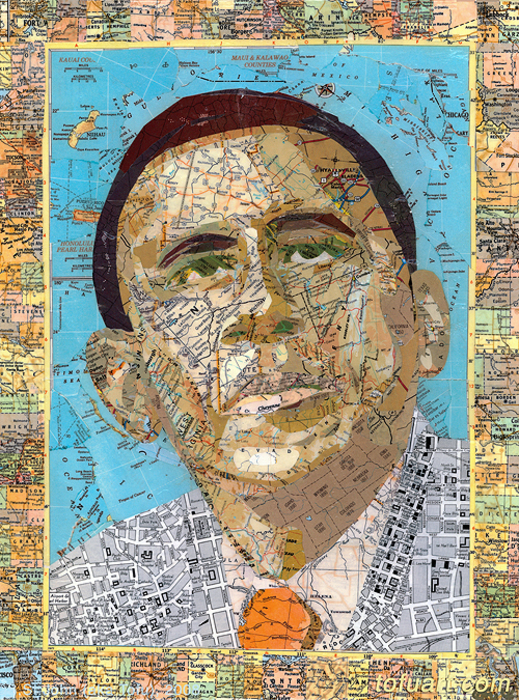 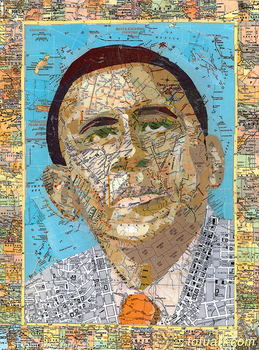 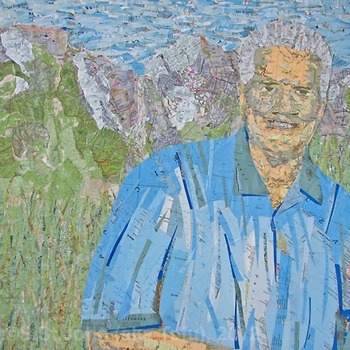 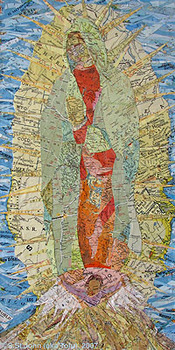 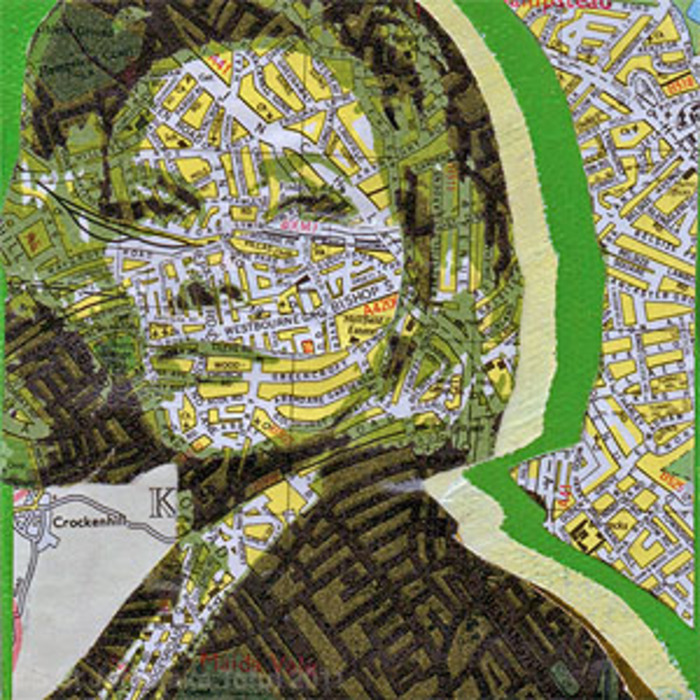 I have always used old maps in my collages and incorporated map inspired ideas into my art. 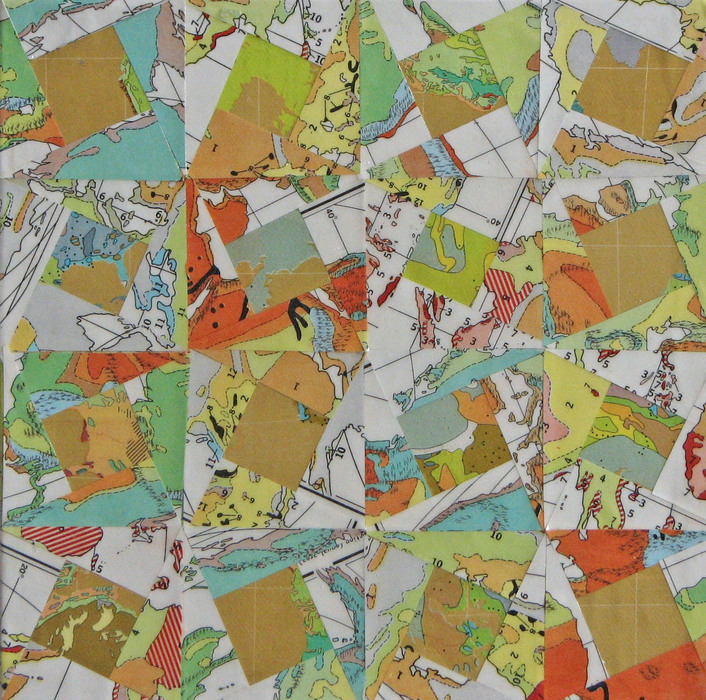 In January of 2001, I experimented with a collage using only maps. The success of the experiment and the resulting piece changed the direction of my work. 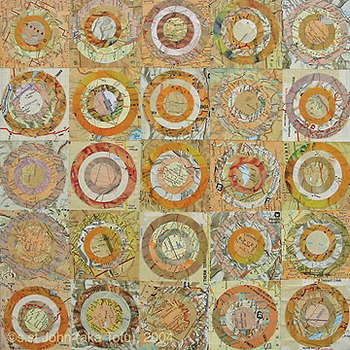 Much of the map work takes its inspiration from other traditional art forms using repetitive patterns, in particular quilts and other textiles. 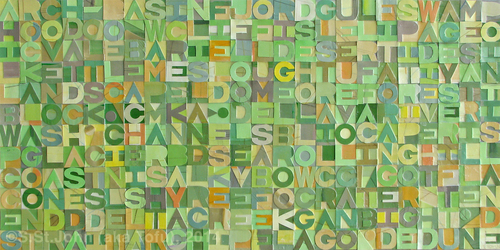 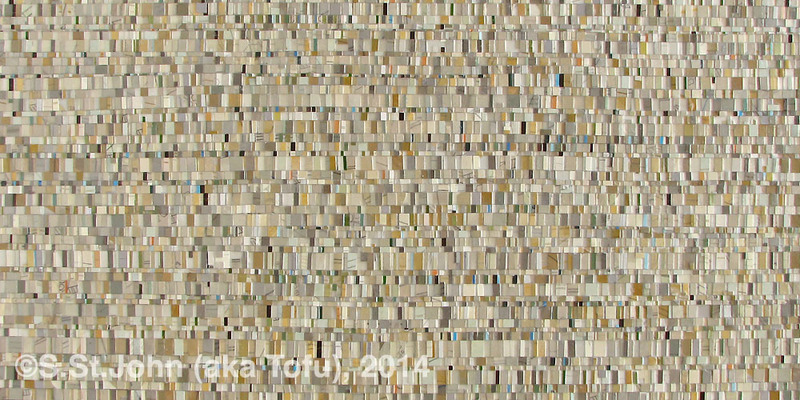 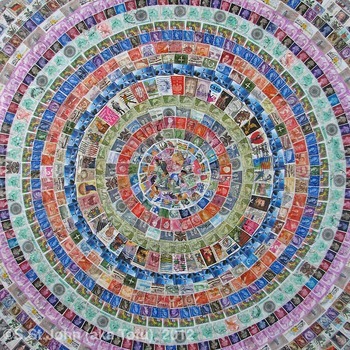 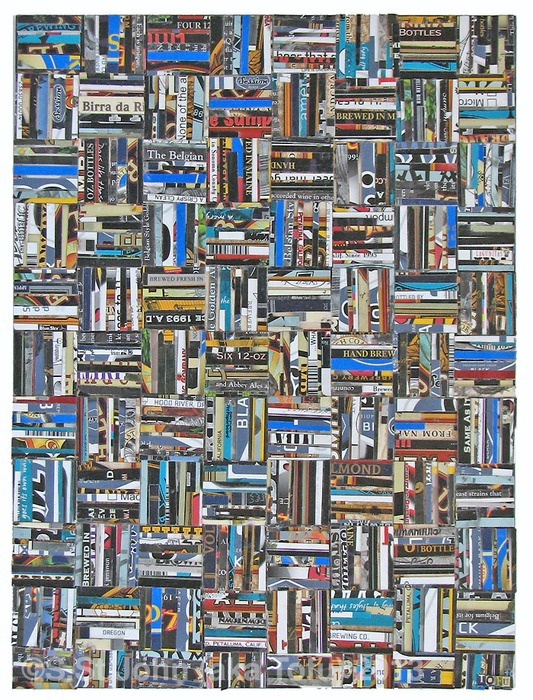 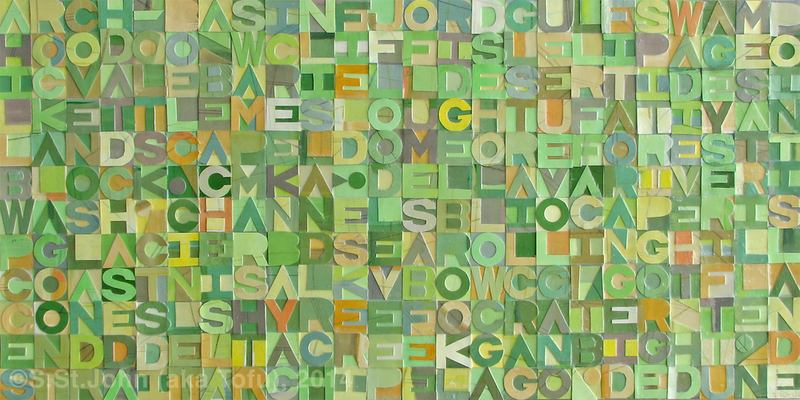 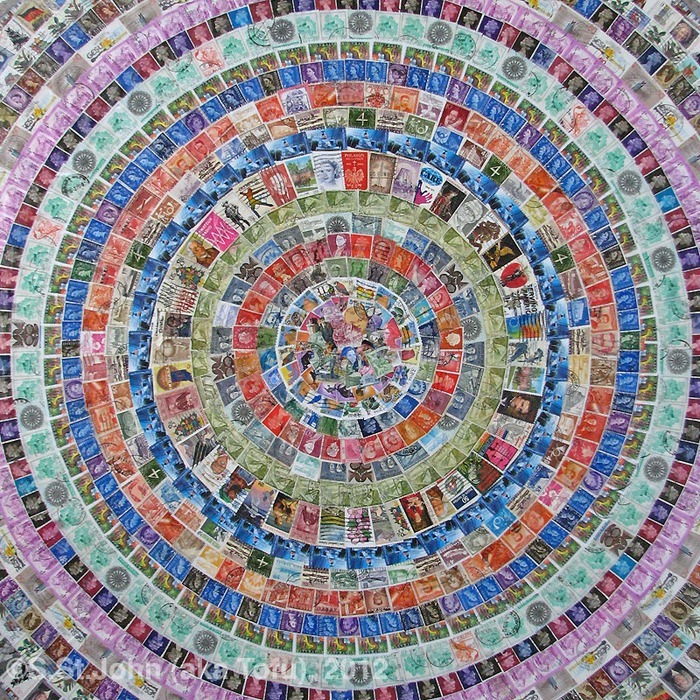 In 2009 the patterns used in my collage work started to take on a more painterly appearance. 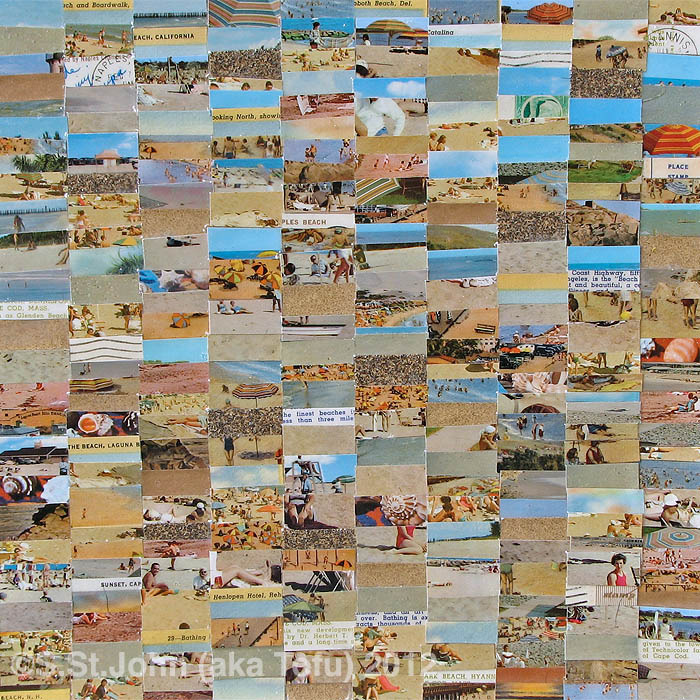 In 2011 I spent the entire year creating a large-scale piece called the 2011 Project. 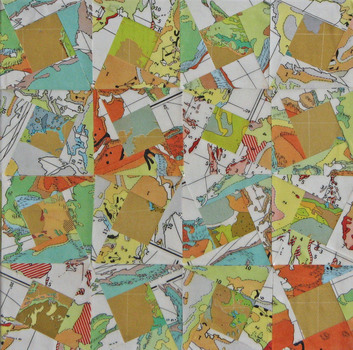 Essentially I created a map of the year by making a piece of art on each and every day of 2011. 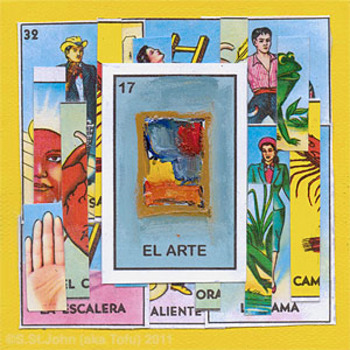 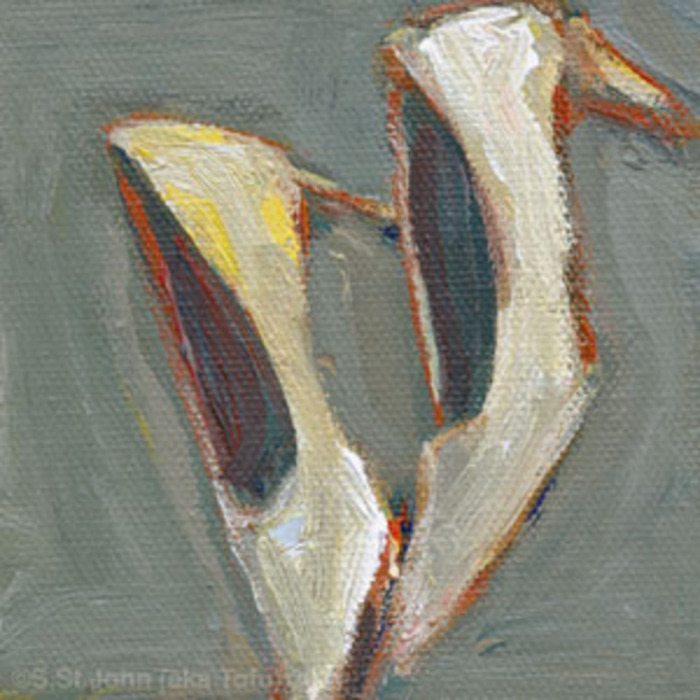 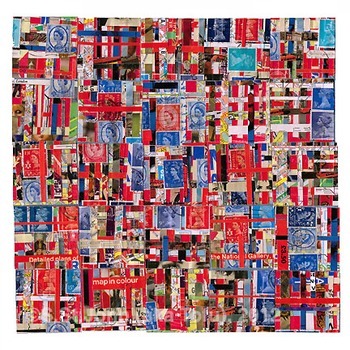 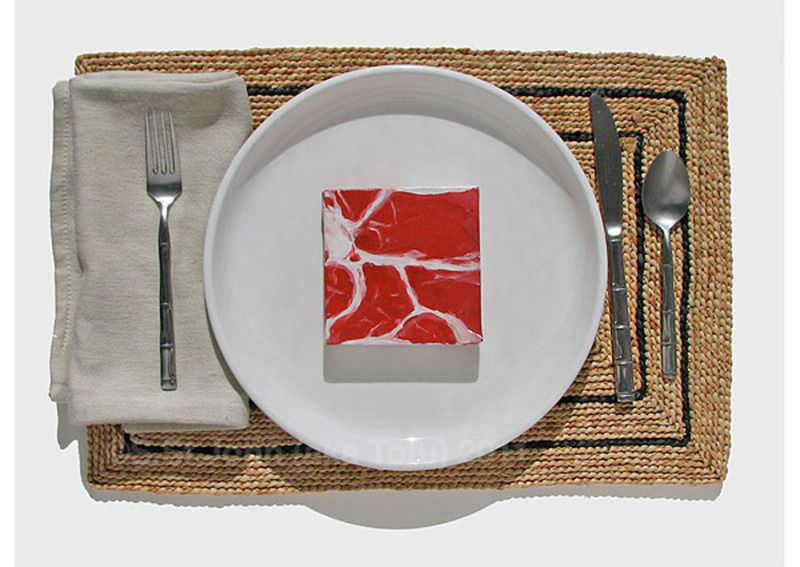 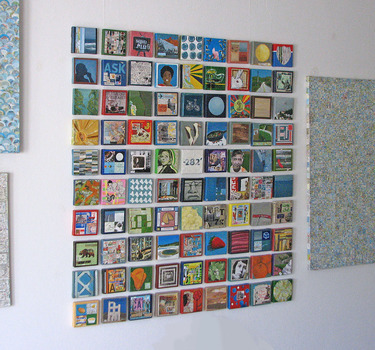 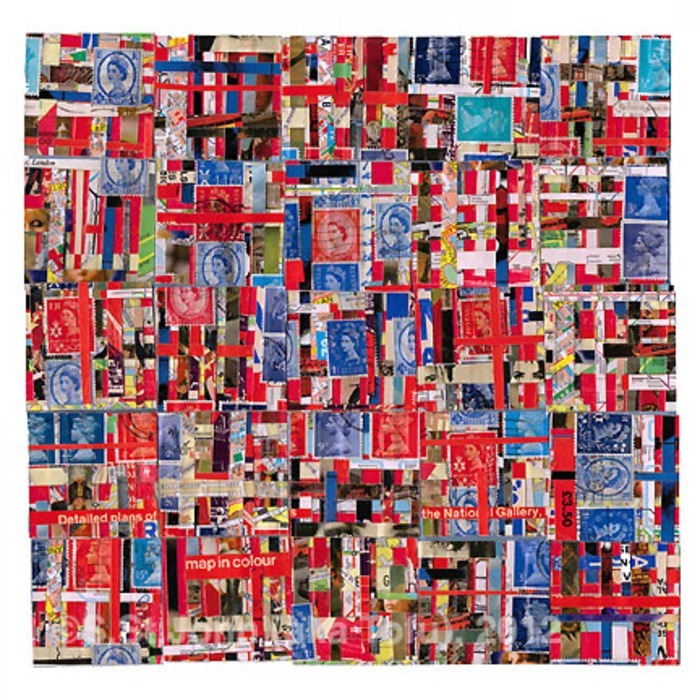 The work is made up of 365 individual, mixed media pieces, each 4"x4" (10x10 cm) in size. 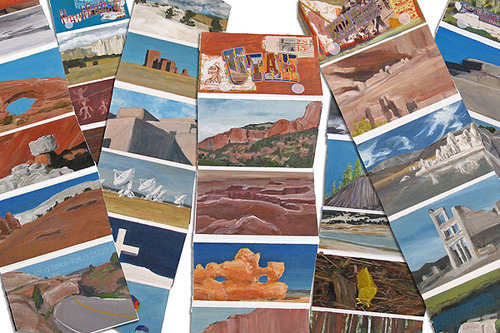 In many ways the 2011 Project was also my sketchbook for future work. 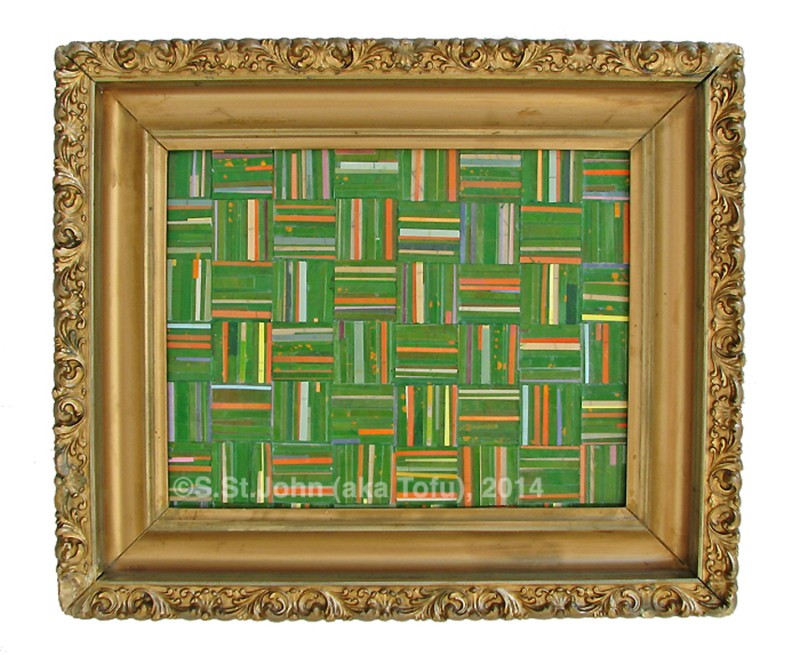 I experimented with new materials and subject matter for many of the 365 pieces. Those ideas have been playing out since 2011. 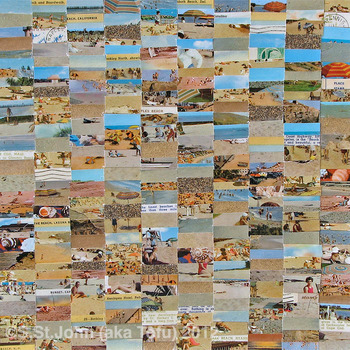 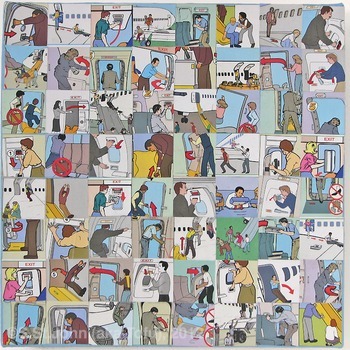 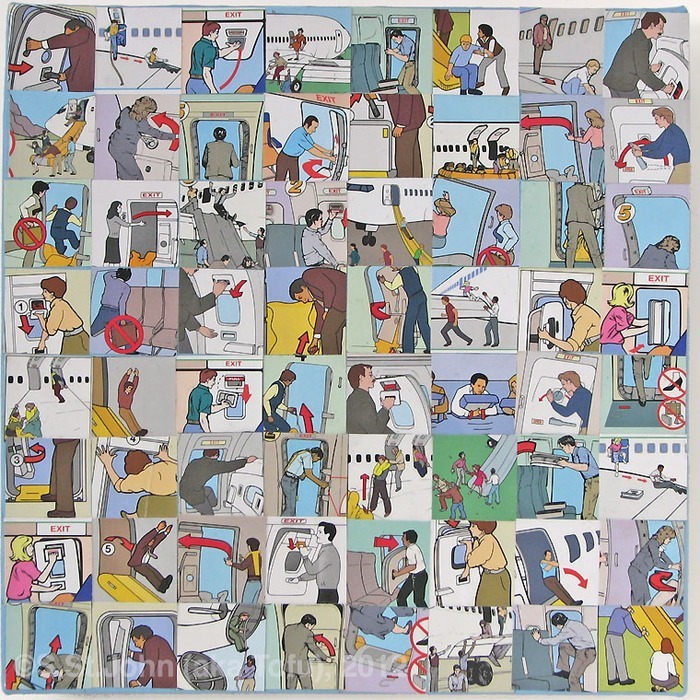 2012 saw a solo show that was a travel-themed mixed media installation called Imagining Val Travel. 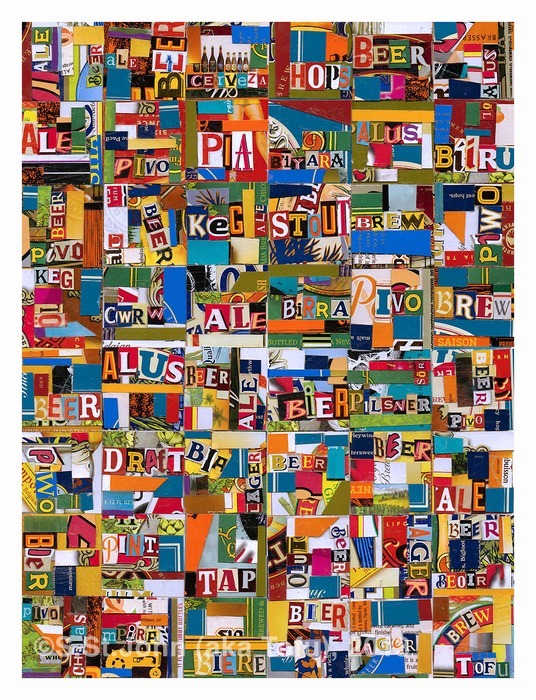 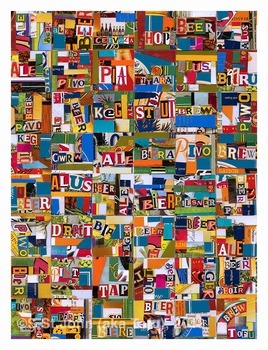 In 2013 I created a series beer-themed mixed media work for a solo show in San Francisco. In the summer of 2014 I exhibited a new series of collagescapes in a show in San Francisco. 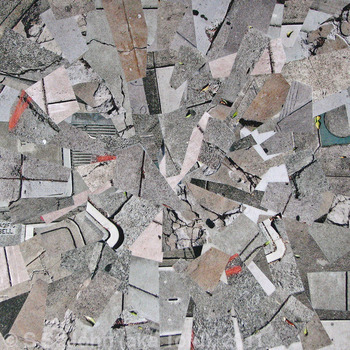 With collagescapes, I begin with a painting on paper. 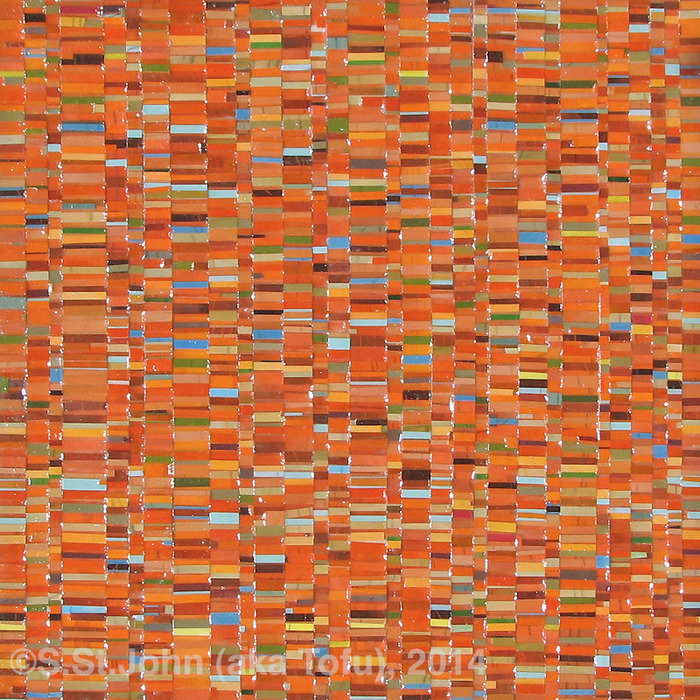 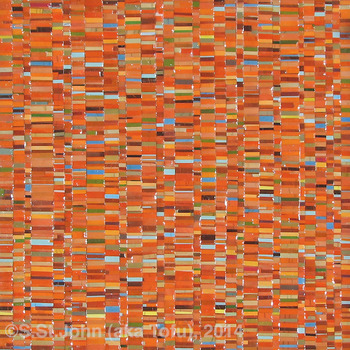 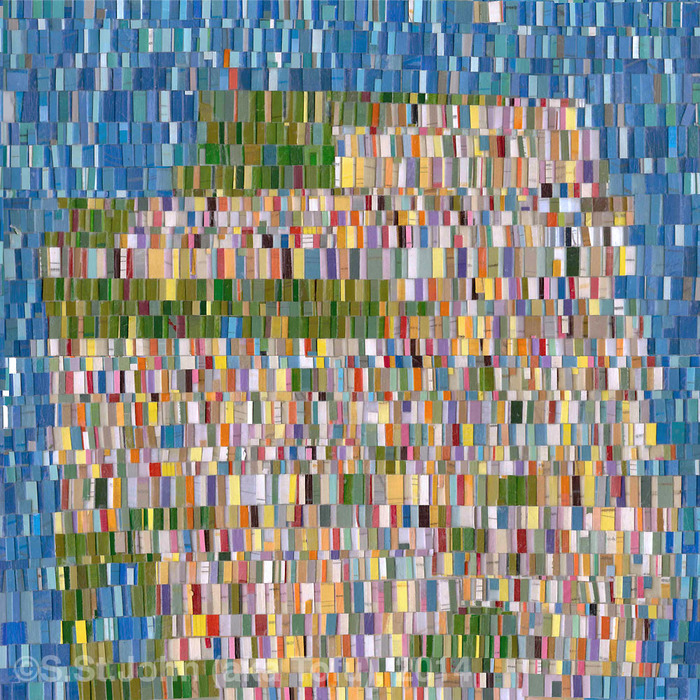 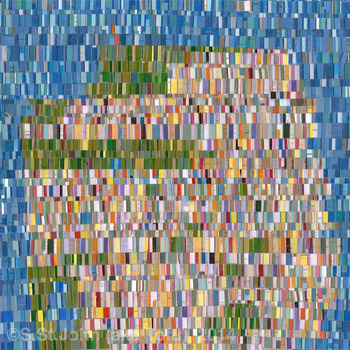 I create proportional fields of different colors to represent a particular landscape. 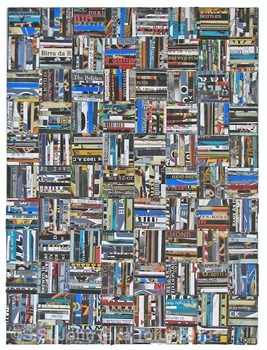 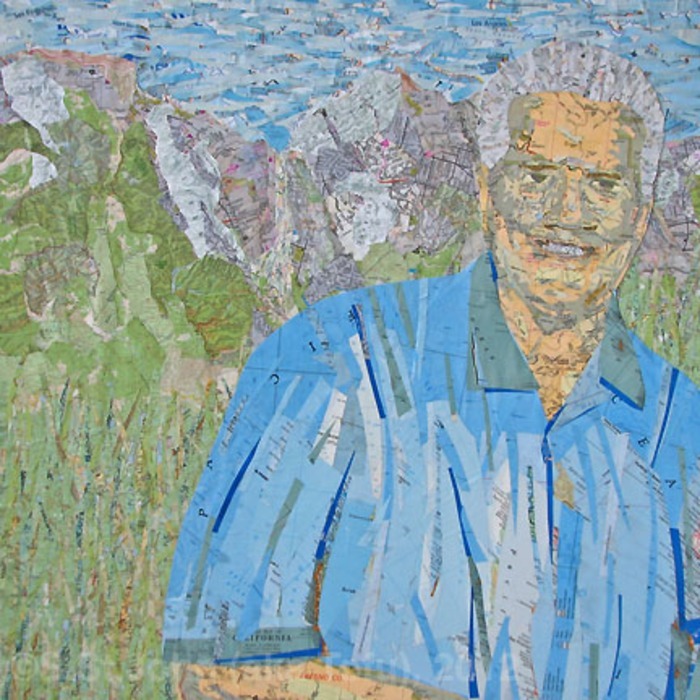 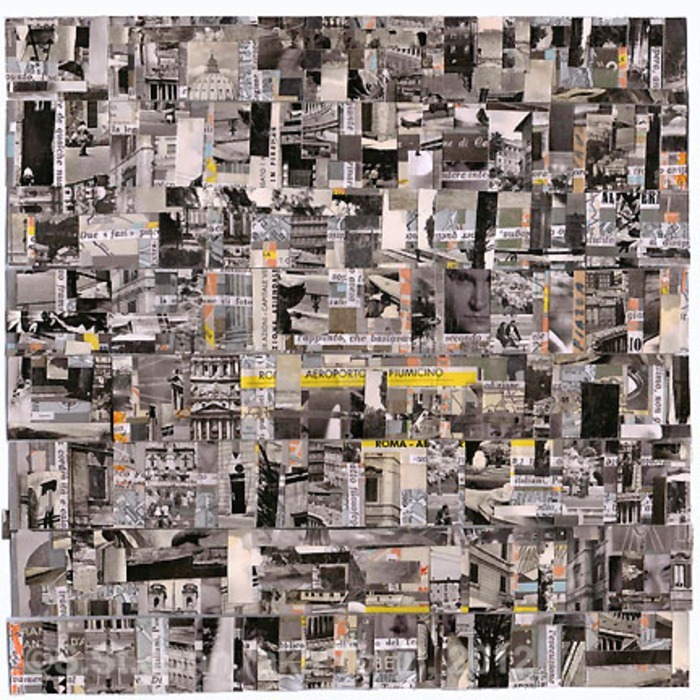 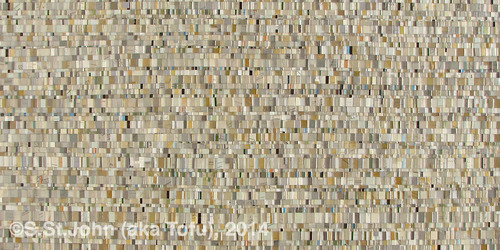 The painting is then cut up into small pieces for a collage where they are reconfigured into various patterns. 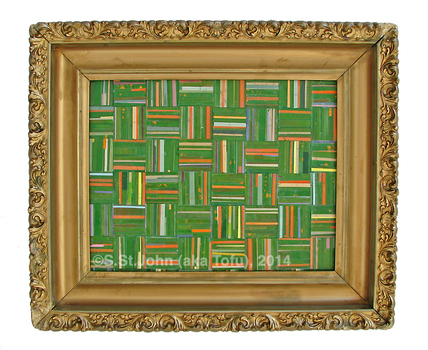 The finished piece may appear abstract, but it is designed to retain the color palette of the place it represents. 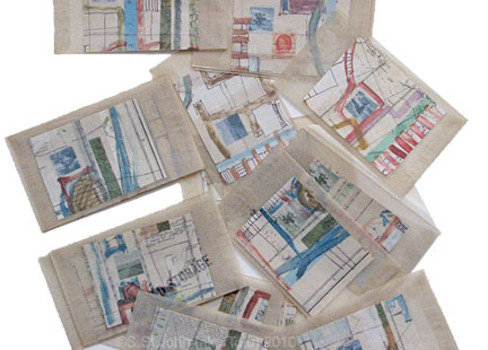 2015 saw the publication of Helen's Postcards - my book about a collection of a young woman's postcards from 1908-1918. 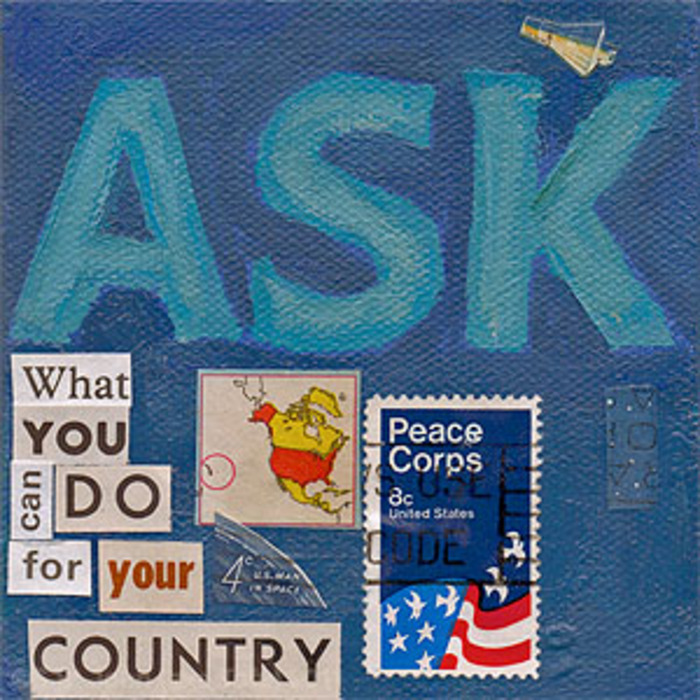 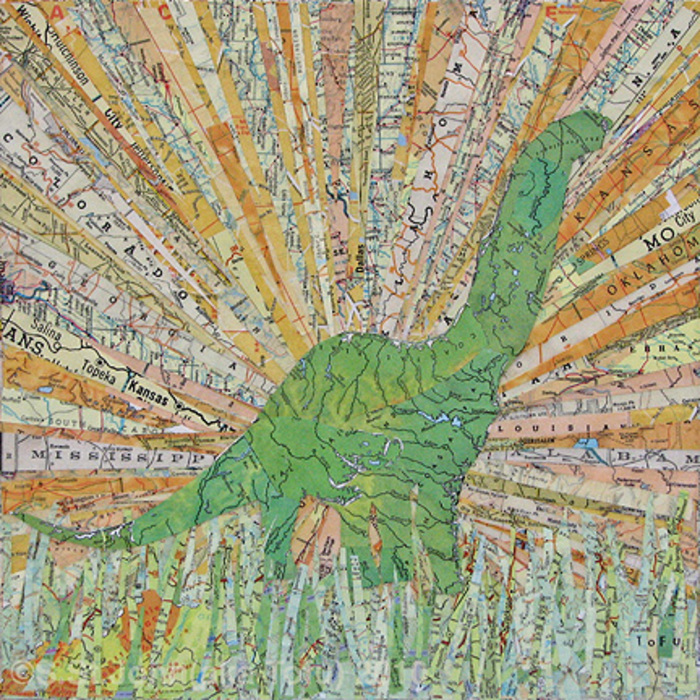 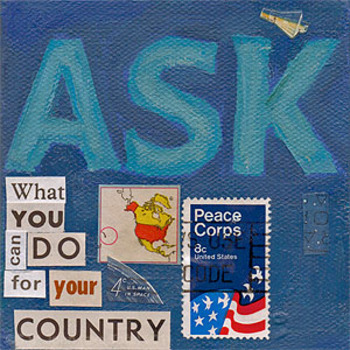 I also am the curator for Pink Mail Art, an exhibit of 200 pieces of mail art form all over the world. 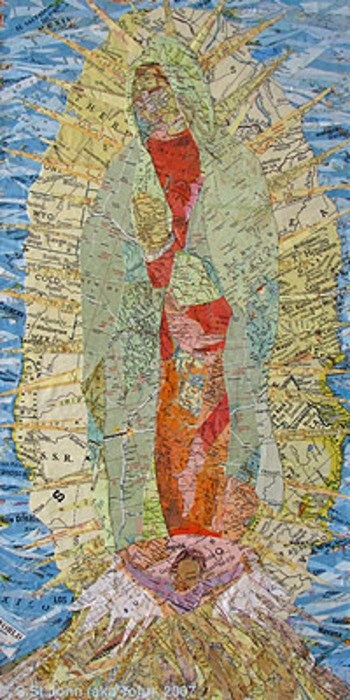 The show is part of Pink Week this November/December in Sacramento, California.